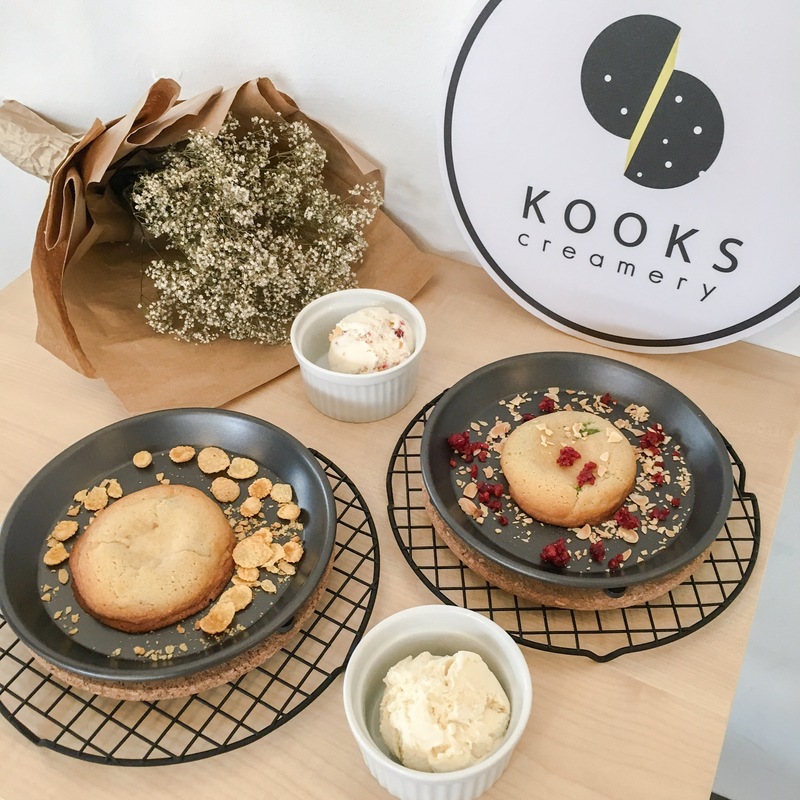 Newest dessert cafe in the North, serving up warm cookies and homemade ice-cream. My personal favourite would have to be the Matcha molten cookie with nougat ice cream. Served warm. Oozes out green tea white chocolate sauce once the nougat ice cream touches it. Take note that the condiments of cornflakes, dried cranberry etc differs from the ice-cream that you order. Personally, I enjoyed the nougat one the most, which is one of their best-sellers and highly recommended. Hop over to Plain Jane Cafe after for your daily dose of coffee. Will I Return O-Meter : Yes. Who doesn’t love warm cookies?? ?